I am powerful, And what I believe changes the world! So today I declare: God is in a good mood. He loves me all the time. Nothing can separate me from His love. Jesus’ blood paid for everything. I will tell nations of what He has done. I am important. How He made me is amazing. I was designed for worship. My mouth establishes praise to silence the enemy. Everywhere I go becomes a perfect health zone. And with God nothing is impossible! We make learning about God and His Word fun for all ages! 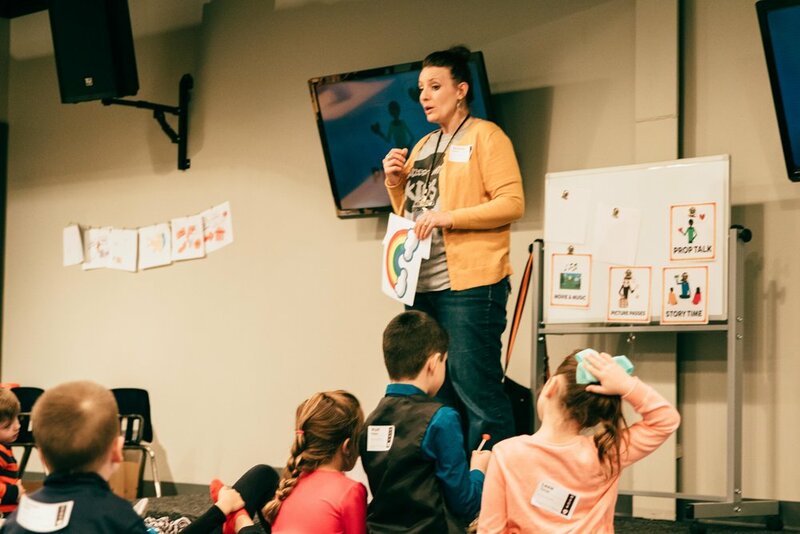 Crosspointe Kids' goal is to teach children who God says they are and what He wants for their lives. Your child will grow in his or her relationship with Christ through worship, a memory verse, a bible story, and an illustrated sermon that all lead back to the day's Big Answer! Our goal in our Pre-K and K class is to help your child transition more easily into our Elementary classes. 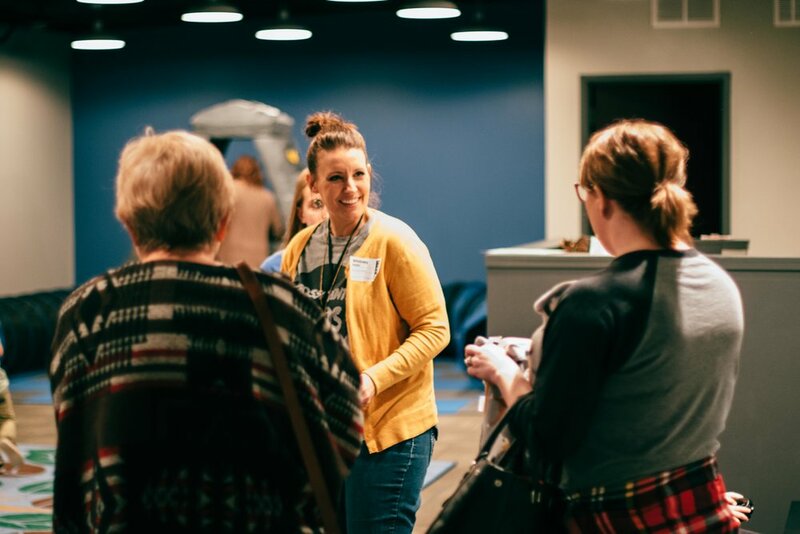 Your child will have a blast connecting the dots with a hands on "Prop Talk" lesson, Bible story, and worship that all lead to the day's main point. Crosspointe Nursery is more than babysitting. We provide interactive Bible lessons, music, snacks, and play time to teach God's Word in bit sized pieces to each of those 0 through 3 year olds. The Crosspointe Nursery is provided during all of our services.